Some Montreal taxi drivers say long waits for criminal background checks are leaving them unable to drive their cabs. The new rules, which came into effect last month, require all taxi drivers to clear a background check before renewing their taxi permits. Farid Tabarzini tried to renew his permit on Jan. 6, eight days before it was set to expire. He was surprised to find out the wait times for processing a background check are between two and five weeks. "How do I know it takes that long?" said Tabarzini, who has been driving a cab in Montreal for 15 years. "I thought, you give them two pieces of ID and they check... 48 hours maximum." Shahram Shawnfar's permit expired two days ago. He was told he wasn't allowed to drive his taxi until his background check was complete. "I don't know what to do," said Shawnfar. "I have kids. I have a family I have to support." Under Quebec law, anyone caught operating a taxi without a valid permit can face a fine of up to $1,050 and could even have their vehicle seized. Quebec Transport Minister Robert Poëti brought in mandatory background checks for all taxi drivers in December, following a series of CBC reports about women who were assaulted in taxis. Tabarzini supports the law, which he says protects passengers and drivers alike. "We have no problem with the law," he said. "But any new law they bring in, they have to give us time." Montreal's taxi bureau said it sent out reminder notices to taxi companies and individual drivers, but both Tabarzini and Shawnfar said they didn't receive one. There are approximately 10,000 taxi drivers on the island of Montreal. It's unclear how many drivers are currently waiting for background checks. 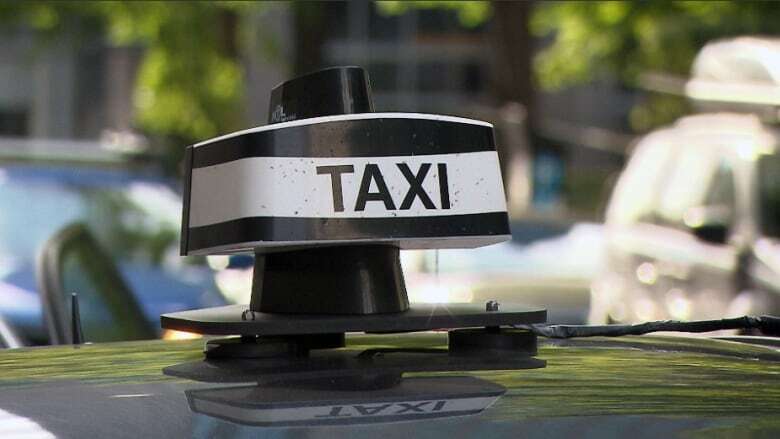 Kamal Sabbah, an administrator with Montreal's association of taxi owners, said he has heard from only one driver whose permit came up for renewal last month, just after the new background check rules came into effect. Sabbah said the association is working with the taxi bureau to push for leniency for drivers in this situation.